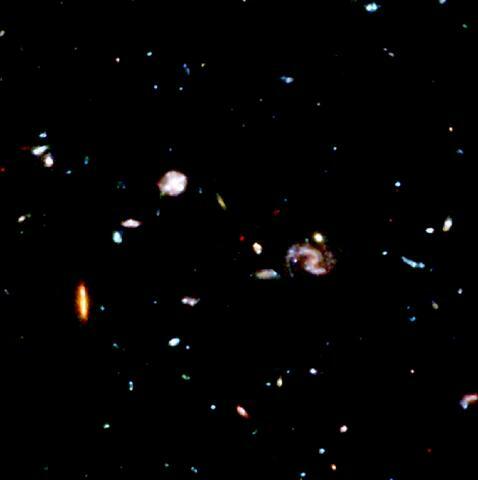 When we see the universe, its variety and size, we can only wonder if there is something more than simply an apperance after a big bang. 1. 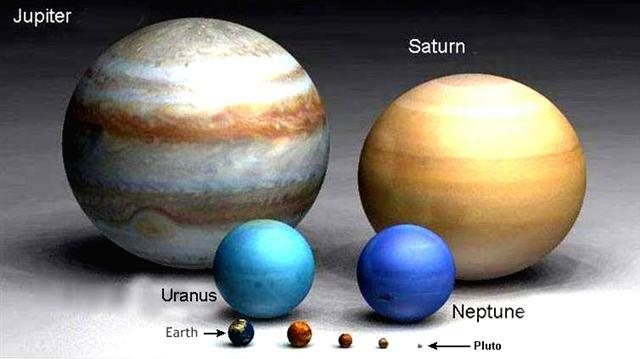 The size of planets within our solar system that are smaller than Earth. 2. 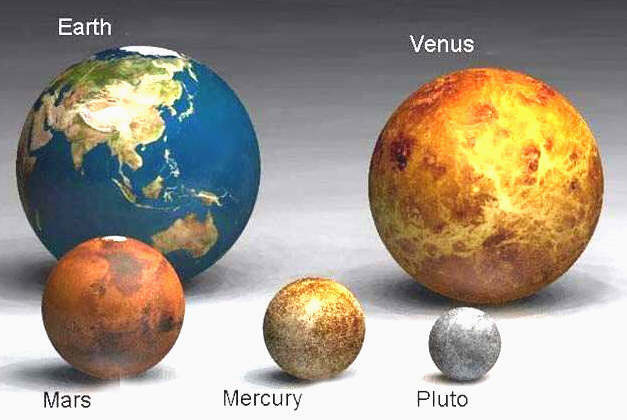 Earth as compared to bigger planets in our solar system. 3. 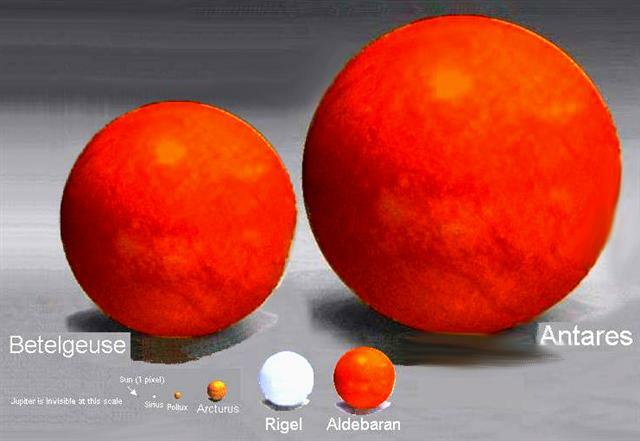 Look at how the Sun dwarfs all planets within our solar system. 4. 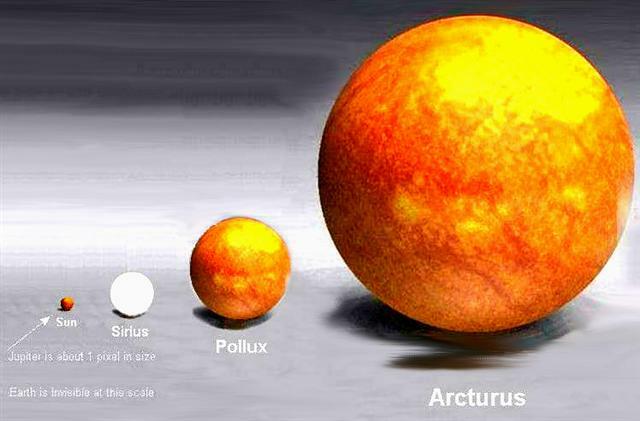 Compare the size of our Sun to Arcturus, another star in another solar system. 5. Antares Is The 15th Brightest Star In The Sky. - It Is More Than 1000 Light Years Away. 6. Now Try To Wrap Your Mind Around This... 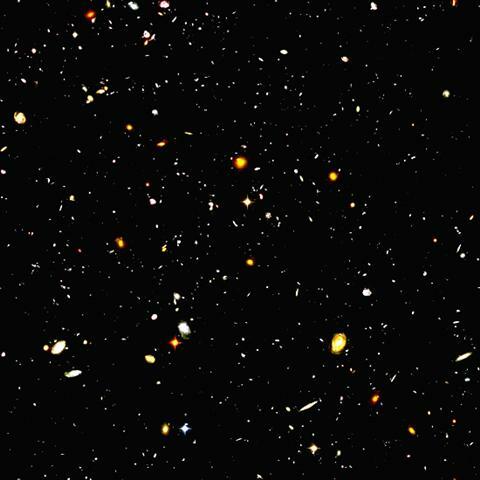 This Is A Hubble Telescope Ultra Deep Field Infrared View Of Countless 'Entire' Galaxies Billions Of Light-Years Away. 7. Above Is A Close Up Of One Of The Darkest Regions Of The Photo Above. Humbling, isn't it? So, how big are you? Has something upset you today? 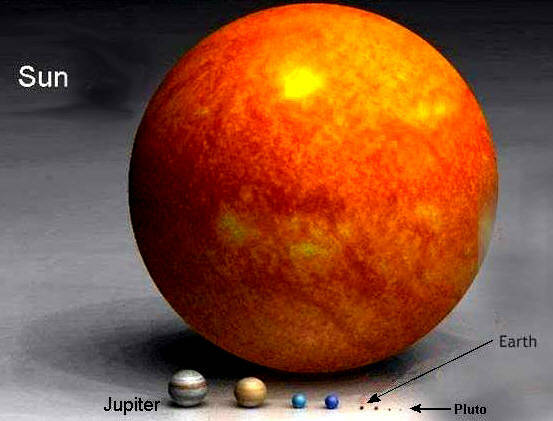 In the bigger scheme of things it is really insignificant. Keep life in perspective, understand your place in the universe and pass this page on to someone.